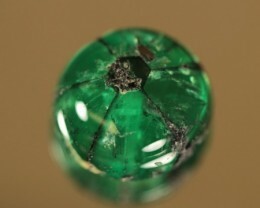 Hailing from the exclusive emerald mines in Boyac, Columbia is the Trapiche Emerald. 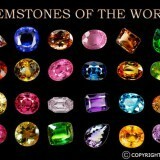 One of the rarest and most majestic patterned gemstones in the world. 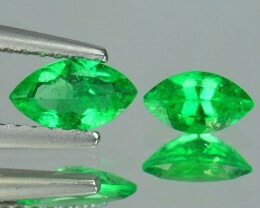 Trapiche Emerald also happens to be very limited in supply and therefore has been priced likewise in the international market. Without a doubt, the Trapiche Emerald is one of the most mesmerizing creations of Mother Nature. The Trapiche Emerald gets its name due to the resemblance that its pattern bears with the heavy gears and spoked wheels that are used for grinding sugar cane in the local markets in Boyac, Columbia. 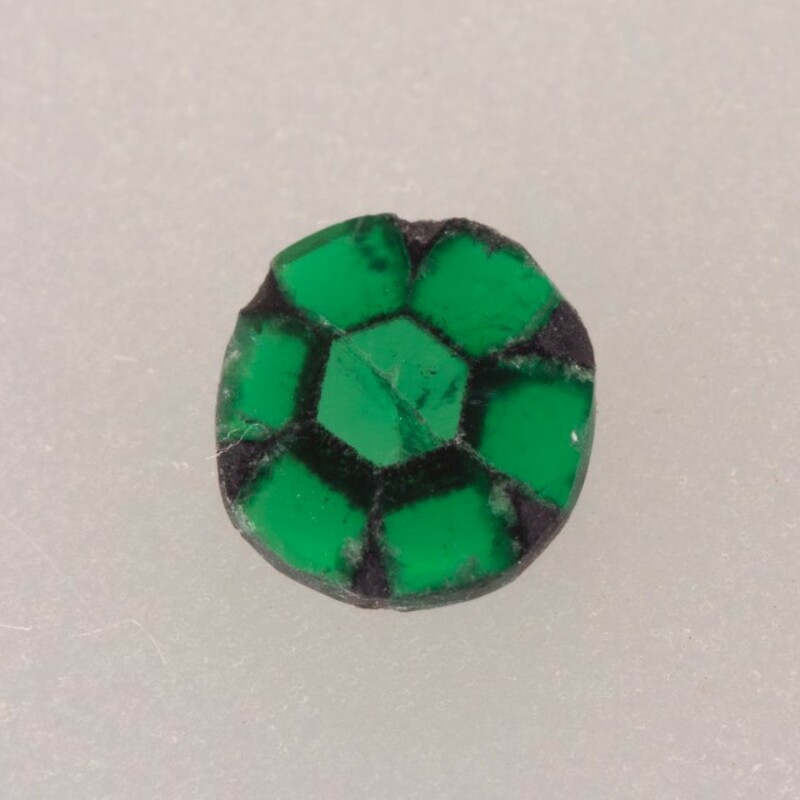 The Trapiche Emerald displays six spokes in a pattern of rays emerging from a hexagon shaped centre with the areas in between filled with a beautiful emerald green color. Although these rays look very much like asterism, they are static and do not react to light in anyway. 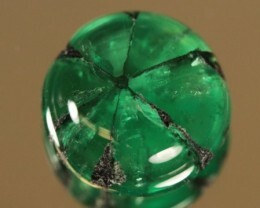 How Is A Trapiche Emerald Formed? 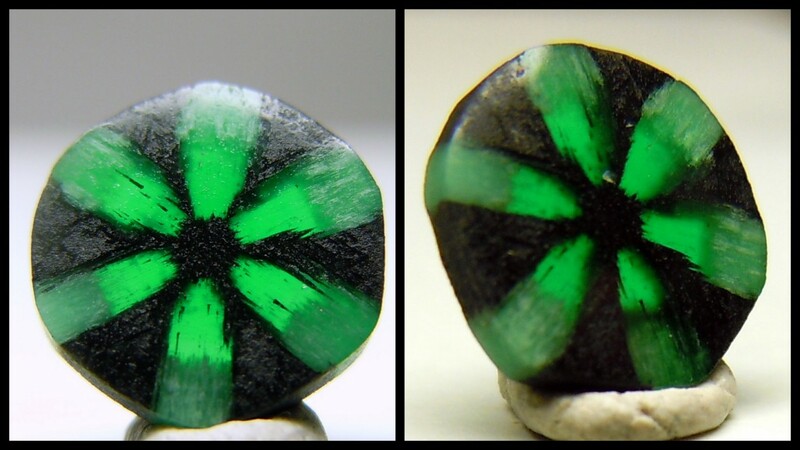 A Trapiche Emerald is formed because of an impurity in the sedimentary rock called Lutite. 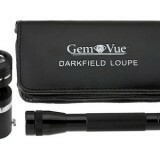 As the Emerald is growing the Lutite, which is black, is pushed towards the center of the crystal. 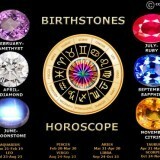 It concentrates in the center of the crystal and along the six axis where the Emerald crystal is taking shape. 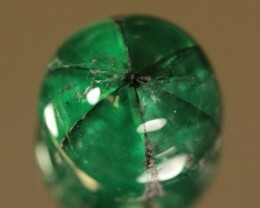 This gives the Emerald the unique pattern of Trapiche. 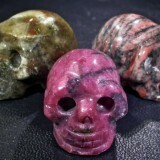 This is entirely a natural process and absolutely stuns with its beauty. The first step in the formation of the Trapiche Emerald is its tapered core that grows under specific hydrothermal conditions found only in Columbia. This growth slows down considerably and even stops for a period of time during the formation process. Next the conditions change and the emerald and albite begin to forme. The hexagonal centre of the crystal’s core maintains its pattern and uniformity and produce pure emerald. The edges lying between the hexagonal faces get filled by albite which results in the six formations of clear emerald and six separate formations of albite. 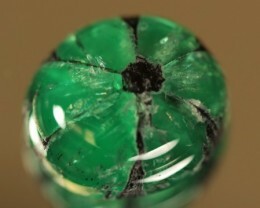 This is what creates the emerald which makes the central core of the Trapiche Emerald and its six surrounding faces a single untwined crystal. 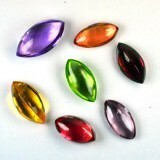 The principal color agent for Trapiche Emerald is vanadium. The Beryl center for the crystal that is in the shape of a hexagon is often transparent, colorless and/or green. 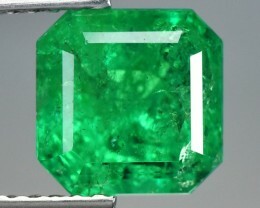 The formations inside the Trapiche Emerald often represent various geometrical or non-geometrical shapes. You can use your imagination to guess the shape in the center of your Trapiche Emerald the next time you lay your eyes on one. Where Trapiche Emerald is usually found? 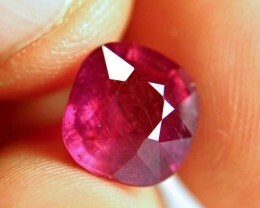 The Trapiche Emerald is usually found in Columbia alone at Coscuez, Muzo and the La Pena mining district. Amongst these as well the finest and the most beautiful of the Trapiche Emeralds come from the majestic mines in the district of Muzo. 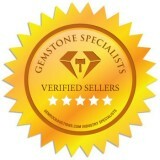 Is Trapiche Emerald Treated Before Sale? 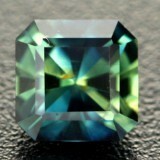 Trapiche Emerald are often sold naturally and without treatment. 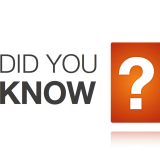 The treatment can take forms and mostly consist of epoxy impregnation in the cracks or oil. However this treatment is common for all types of emeralds available in the market and are not limited to the Trapiche Emerald only.